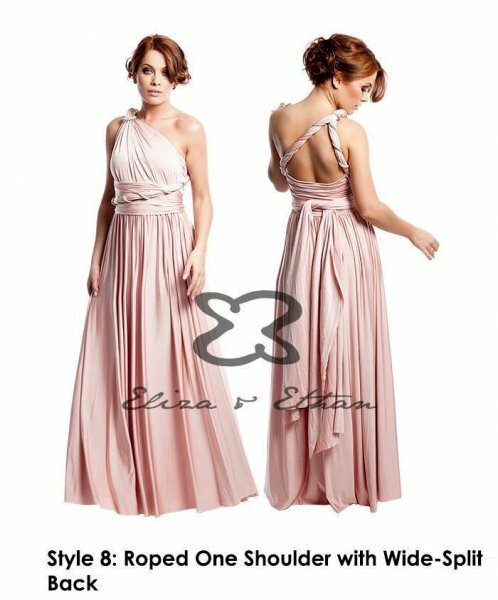 At Clifford Burr Bridal we also stock the beautiful MultiWrap gown from Eliza and Ethan. 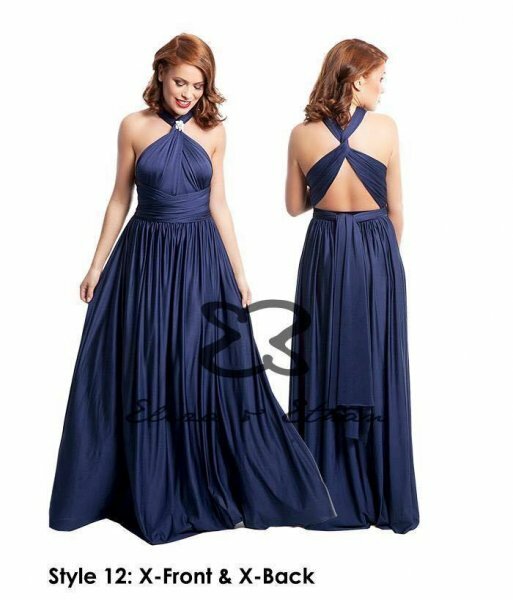 In our experience we find choosing the perfect bridesmaid gown can take longer than finding the bride’s own dress! 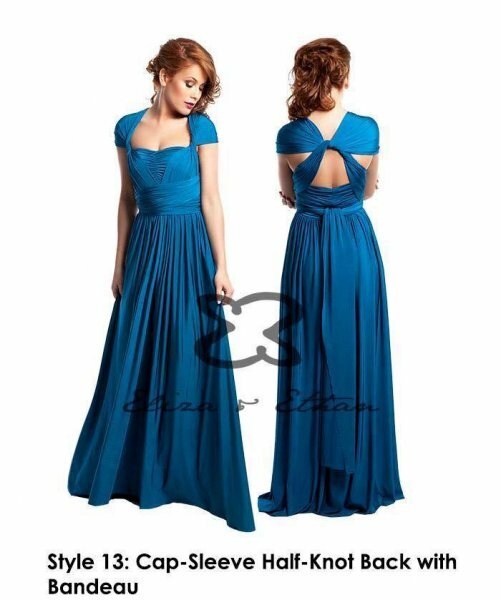 This is due to keeping all parties happy with the choice of colour and choosing the right style to suit everyone’s shape. 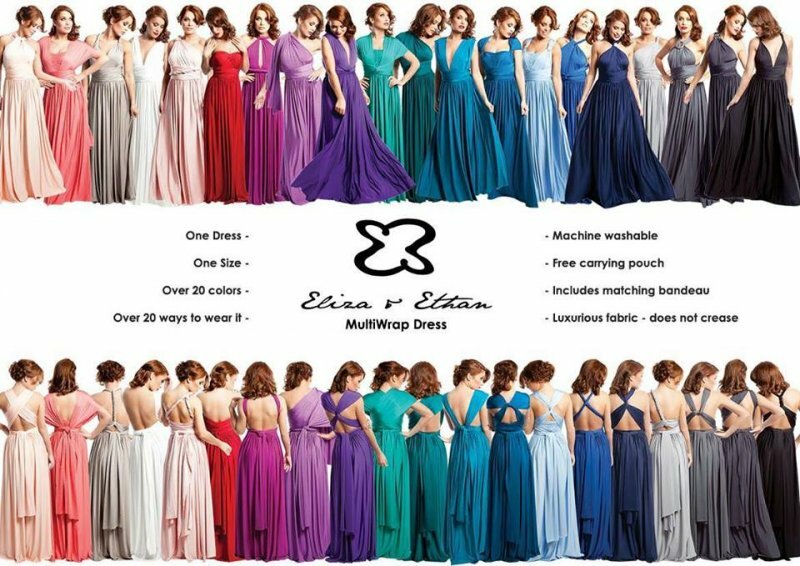 These lovely gowns are the perfect compromise as it is ‘One Dress, One Size’ & over 20 different ways of wearing it. 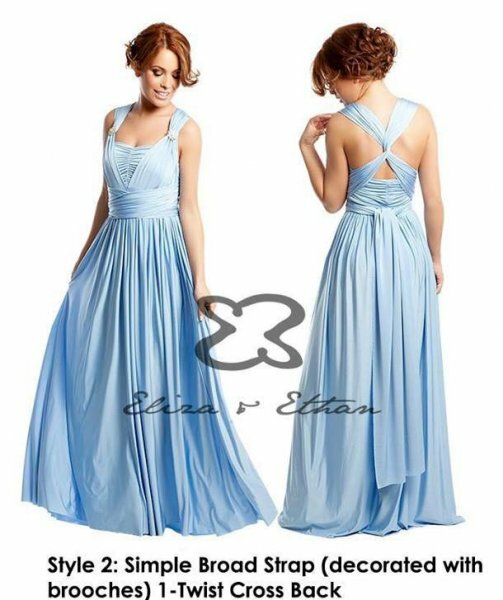 Please book your appointment for one of our late nights or Monday to Friday to get your girls in to try this gown on. We can then make sure one of our consultants is on hand to show you all the options on how to style them.